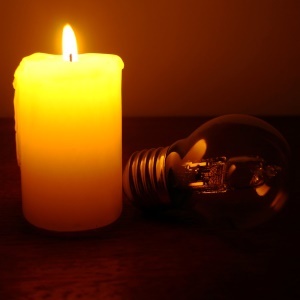 If the municipalities still fail to pay, then from July 24 the power supply will be cut for 14 hours between 06:00 and 20:00, he told Fin24 by phone. "Since they failed to pay, we have to withdraw that product for that particular period we mentioned," he said. "Let’s put it this way, the only way for them to get themselves out of this situation is if they come with a huge sum of money," he said. Tokologo municipality owes R30m. "If they come with R5m, we will not buy their story because we have already seen they are not in a position to honour the agreement." NOTICE: Eskom will interrupt power supply to the Tokologo and Nala municipalities in the Free State due to non-payment. The 2 munics had reached a payment agreement with Eskom last month, but have subsequently reneged on the agreements. Eskom will cut off their supply on 18 July. He admitted that R30m was a lot for a municipality to raise in one go. "But it’s about the principle. If you enter into the agreement, you need to honour the agreement." The websites of the two municipalities did not have information on the electricity interruptions. The municipalities did not immediately respond to requests for comment on Monday.